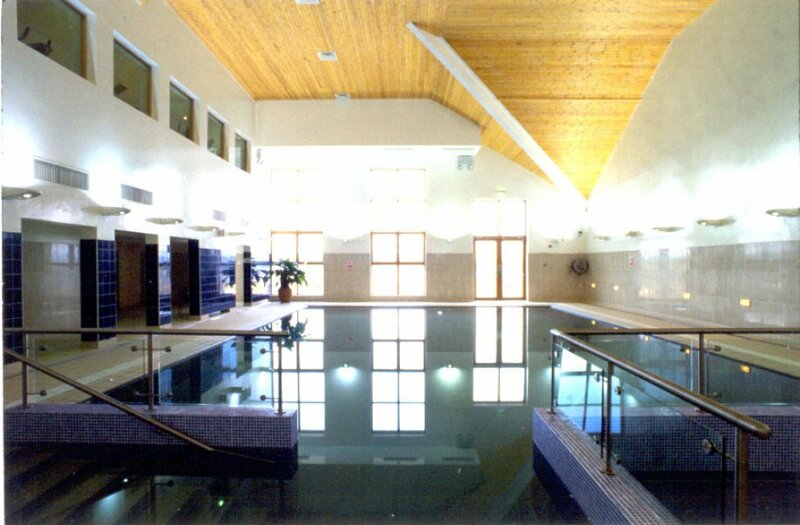 Situated on the shores of Lough Allen, with its spectacular beauty, the Lodges are part of the Lough Allen Hotel & Spa (open seasonally from mid-March until end of October). 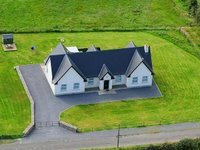 The lodges offer wonderful partial views over Lough Allen from their upstairs sitting room. Moorlands Equestrian Centre is also onsite. 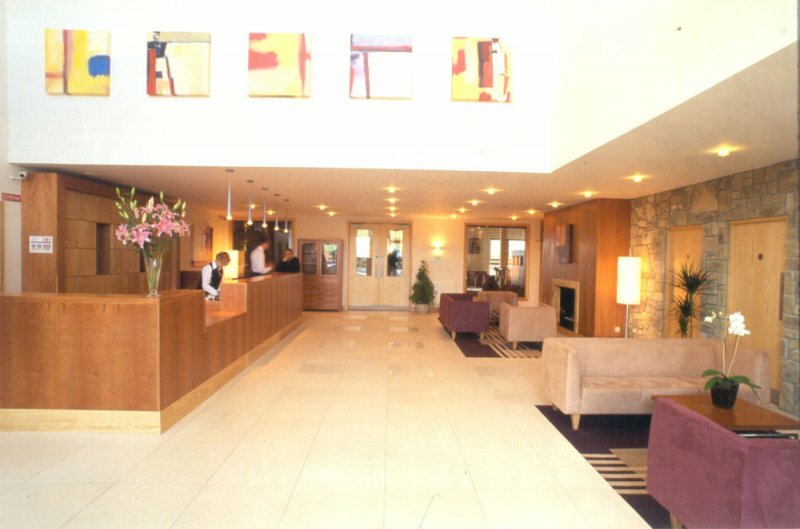 Please note: On arrival at Hotel reception desk on check in a member of your party will be advised to collect leisure centre passes for the pool & fitness suite from the Leisure Centre. The number of passes will correspond with the number of sleeping places in your lodge (eg: 4 bed will receive 8) You will be asked for a €25 deposit for the passes, this will be refunded on departure upon return of all passes. Each lost pass will be charged at €5. You must present your pass each time you visit the Leisure Centre. 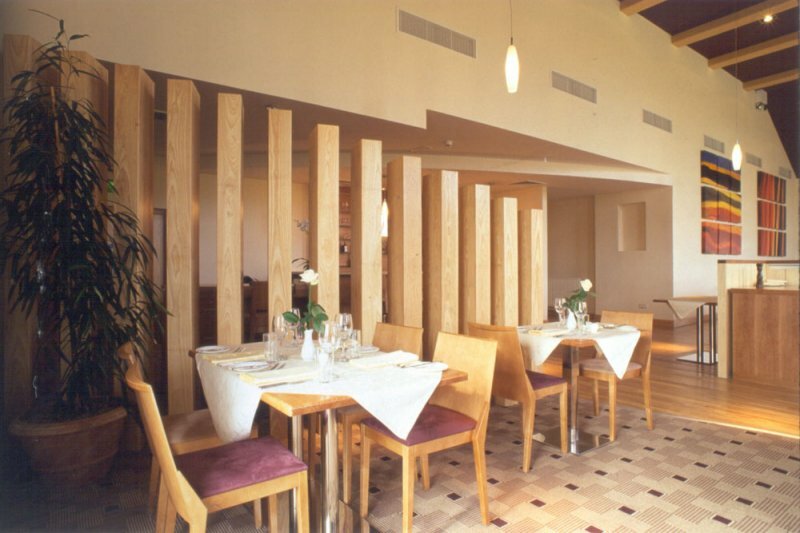 Additional guests occupying the lodge over the allocated number will be charged at €15 per day. Towels are available to rent at the leisure centre at €2.50 per towel per day so it is advisable to bring along your own towels with you. 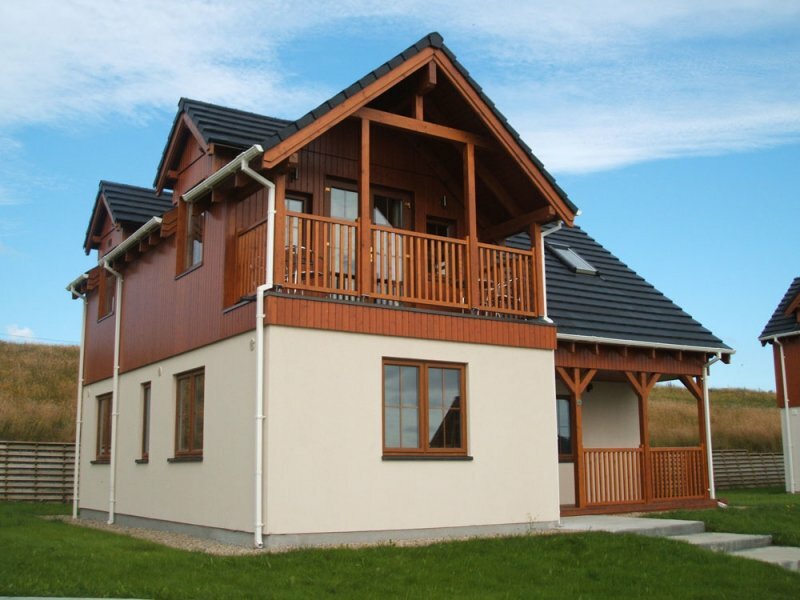 The 3 bed Lodge (#502) comprises 1 x double bedroom ensuite & 2 x twin bedrooms. The sitting area is located upstairs in order to maximise the views. 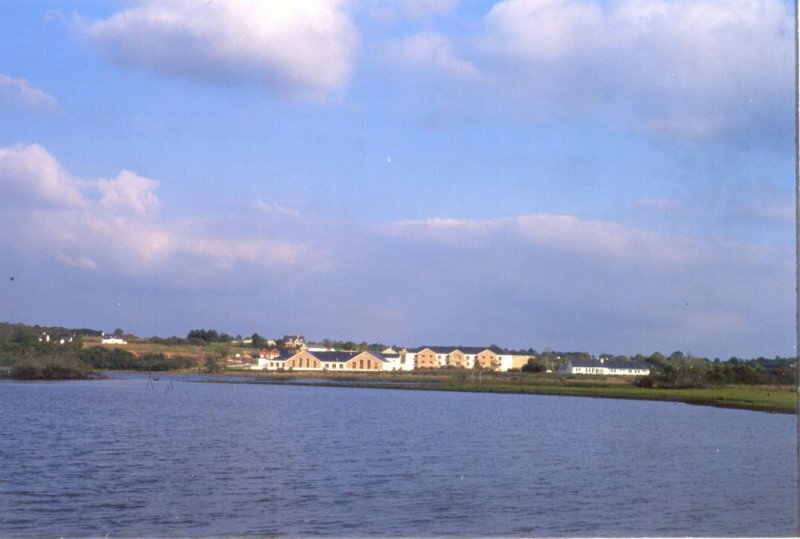 Carrick-on-Shannon (18 holes) a mere 15 minute drive away and County Sligo Golf Club "Rosses's Point" (18 holes), Slieve Russell (18 holes) and Ballinamore (9 holes) all within a 45 minute drive. 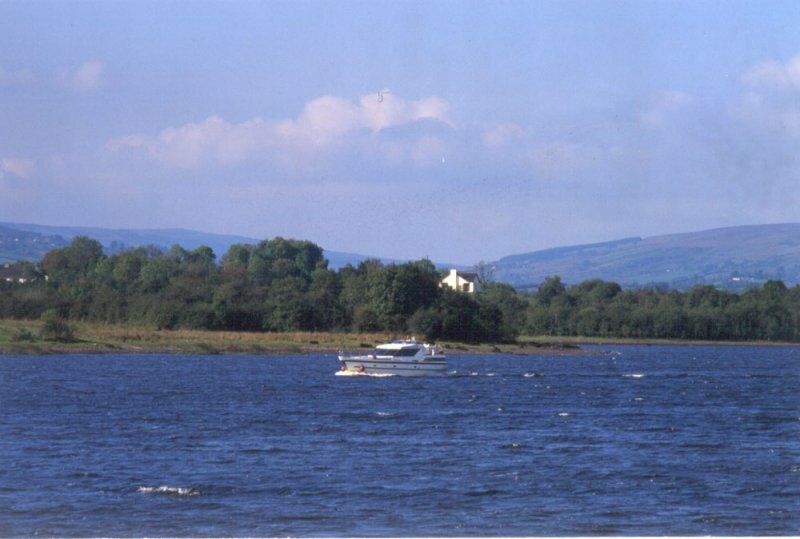 Lough Allen is known for its pike - an indication of its still unpolluted waters. Many of the surrounding lakes have wonderful bays, shallows and deep stretches where days on end can be spent peering at floats. Situated in an area rich in lakes and rivers, activities that involve water abound. It is possible to rent cruising yachts to navigate the wonderful waterways and lakes of the area. Moon River seats 110 passengers and offers a full bar service with your choice of tasty snacks. 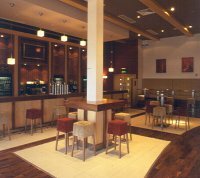 They also cater for corporate entertainment, conferences and meetings, coach add-on tours, company/birthday/club parties. 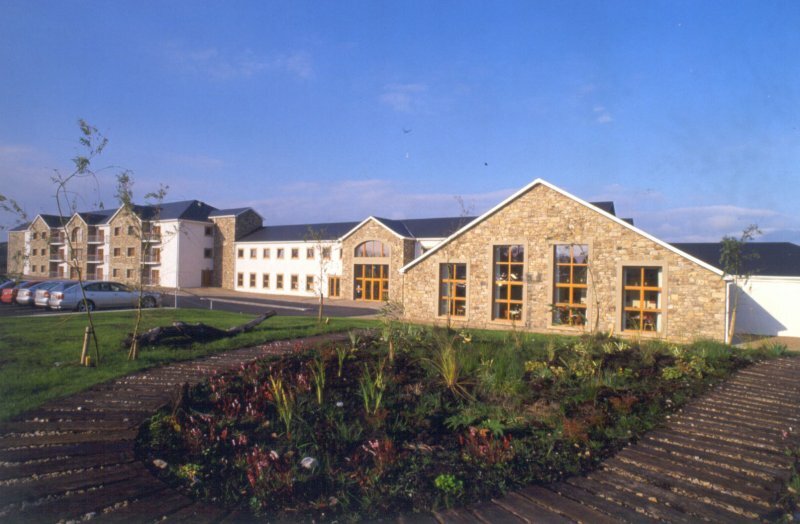 Located within the grounds of the Hotel, Moorlands Equestrian centre offers an outstanding facility for the novice to the advanced rider. Children are especially welcome. Moorlands Equestrian centre provide fully qualified instructors and all horses/ponies are safe and enthusiastic. Weather is never a problem with both indoor and outdoor arenas. Showers, toilets, changing rooms and all equipment is supplied for your convenience. Sli Liatroma is a 48km walk through a variety of landscape forms that are common to this beautiful but little known part of north west Ireland.Beginning in typical drumlin country the walker travels through increasingly more beautiful scenery until reaching the summit and wilderness of the uplands at Barlear. The route is made up of tracks old and new in its entirety, resulting in a fairly fast pace. The walk is generally more attractive if undertaken from Drumshanbo to Manorhamilton. 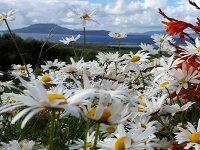 The Miners Way & Historical Trail are a network of walking paths which wind their way through adjoining parts of Counties Leitrim, Roscommon and Sligo. The Miners Way follows many of the paths used by the miners in the Arigna coal mines. This section makes a circuit starting from Arigna and travelling via Keadue, Ballyfarnon and Corrie Mountain to return to Arigna. The Historical Trail section runs in a great loop, leaving the Miners Way at Keadue and running to Lough Key Forest Park, Boyle, Carrowkeel, Castlebaldwin, Highwood and returning to the Miners Way at Ballyfarnon. A third loop connects the Miners Way to Sli Liatroma and goes around Lough Allen by Drumkeeran, Dowra, Drumshanbo and back to Arigna. The Arigna Miners Way , including all links is 62kms(39 miles) in length and ascends some 1300 metres. The Historical Trail is 56kms(35miles) in length and ascends some 850 metres. They are most suitable for a weeks walking but the visitor can pick and choose which sections to walk. It links in with the Cavan Way at Dowra and thence to the Ulster Way. There are town trails in Ballinamore, Carrick-on-Shannon, Dromahair, Drumshanbo and Manorhamilton. Take a tour through these towns to discover historical buildings and to gain an insight into the towns. The trails are sign-posted and bring you into contact with remnants of an historic past.